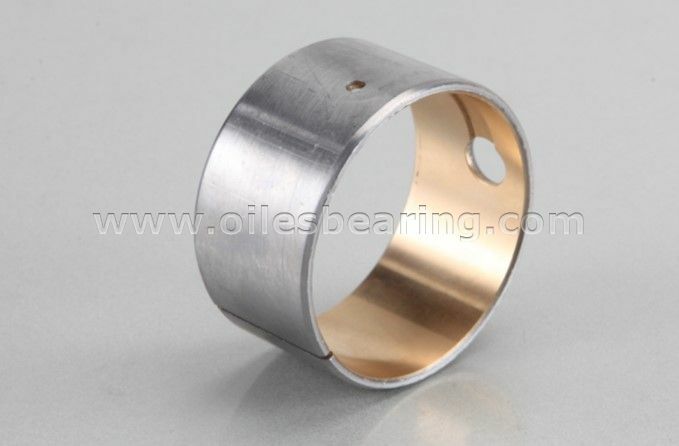 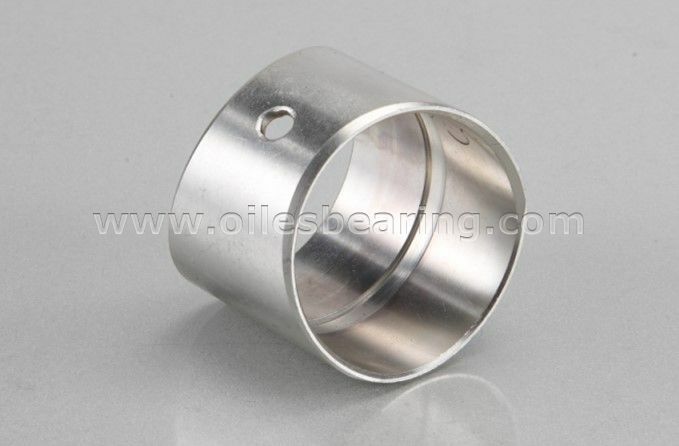 PVB035 bimetal bushing is a new type of self lubricating bearing. 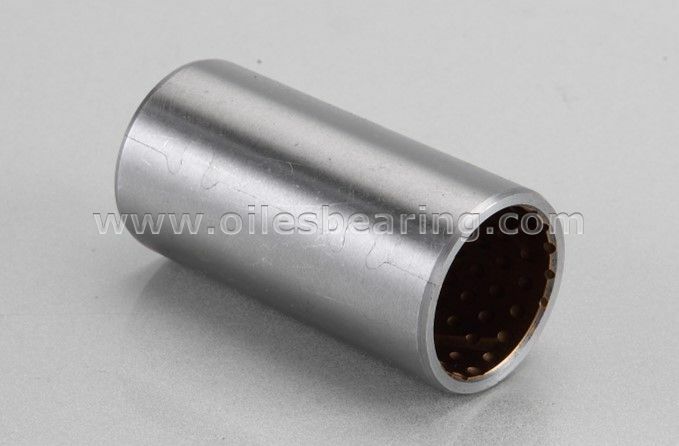 · Steel backed lead bronze lined bearing material for marginal lubrication application. 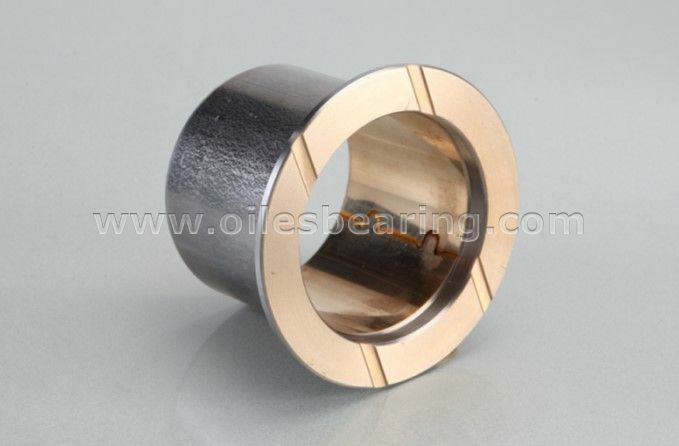 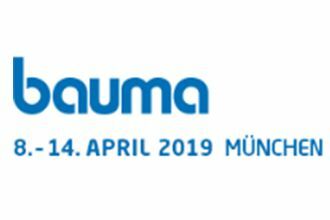 · Bronze layer surface machined with various of grooves, oil pockets and oil holes in terms of different operation condition, so as to meet the demanding criteria for long life and trouble-free performance with or without lubrication. 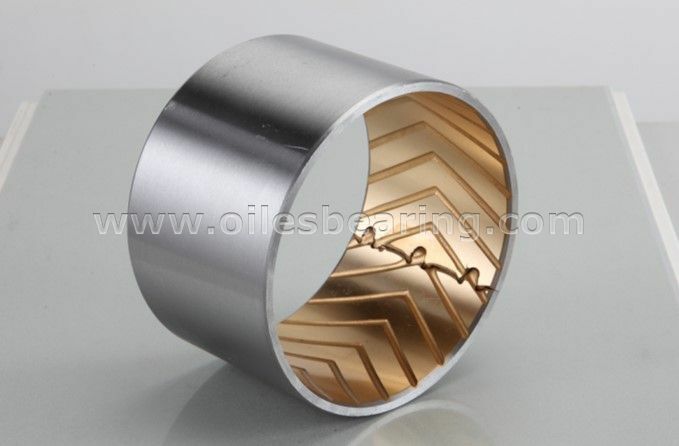 PVB035 bimetal bushing is widely used in construction equipment for track rollers bushes, carrier rollers bushes, front idler bushes and so on.